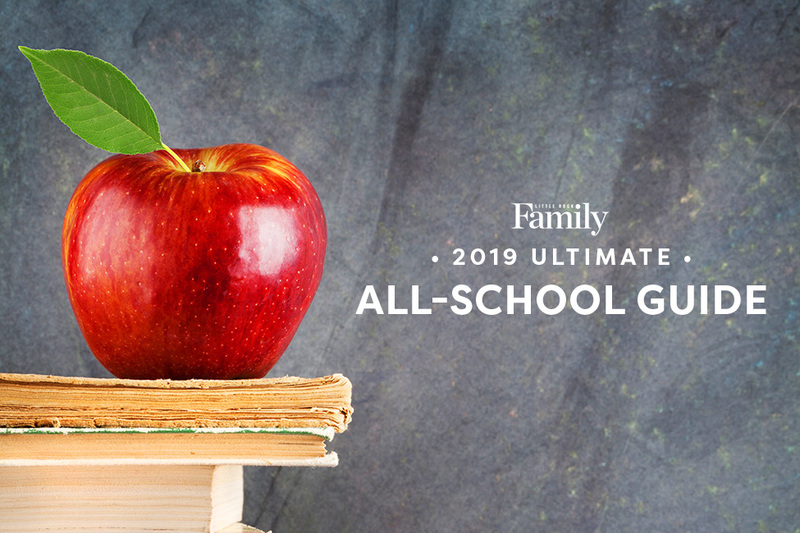 Little Rock Family’s annual guide highlights schools across central Arkansas with detailed listings that include class size, accreditations and more. Living in central Arkansas means plentiful educational options for your family. From kindergarten through 12th grade, choose from dozens of public, private, parochial and charter schools. There are even great resources for homeschooling families. And while having so many fantastic options is a privilege, it can also feel overwhelming. In this special section, we’ve created a guide to assist in your selection process. We hope that you gain a better understanding of the various schools and school districts in the area, making your decisions easier. The goal of this guide is to help you to take the first step in choosing the best educational option for your kids. Once you’ve read through the listings below, check out 25 Questions to Ask When Choosing a School for Your Child to see what questions you should ask when touring a school or on the phone with an admissions counselor. And then relax — you’ve done your homework and now it’s time for the kids to do theirs. Enrollment numbers are for spring 2019 unless otherwise noted. A Christian classical home-school program for students in grades K4-12; offers support to home-schooling parents. Enrichment is a weekly K-12 program that offers social interaction and extracurricular activities in a classroom setting. LRHA is a nonprofit that provides supplemental education and social enrichment for students in grades K-12.